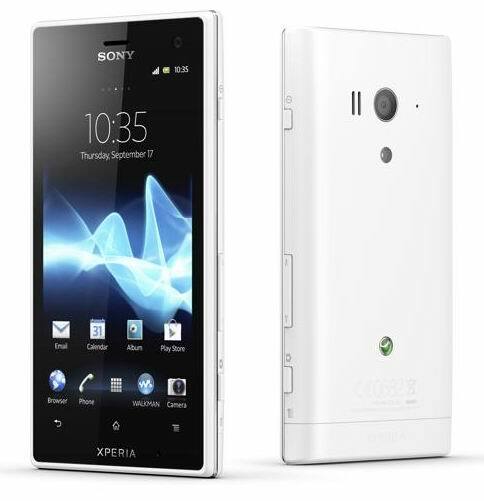 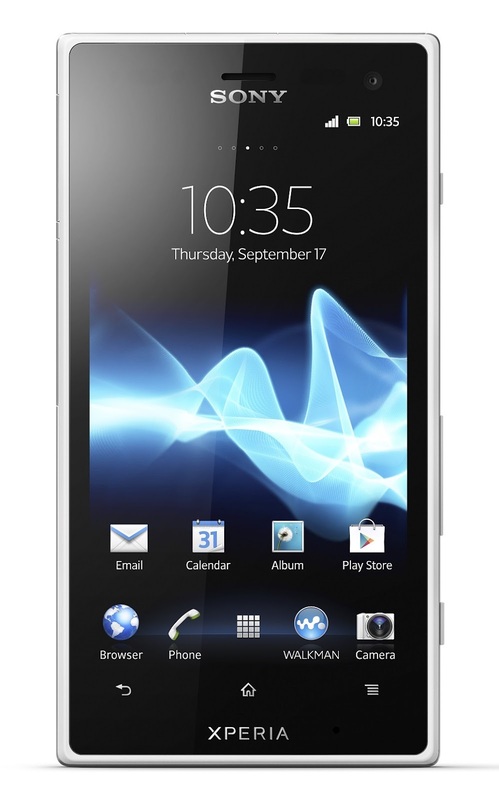 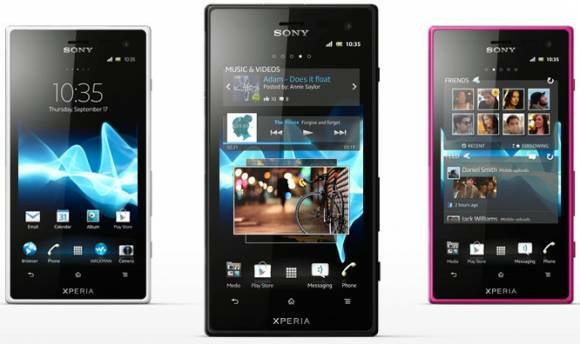 Updated: The Sony Xperia acro S user manual or owner guide has been published by sonymobile.com. The user manual comes in pdf format and available in english language. 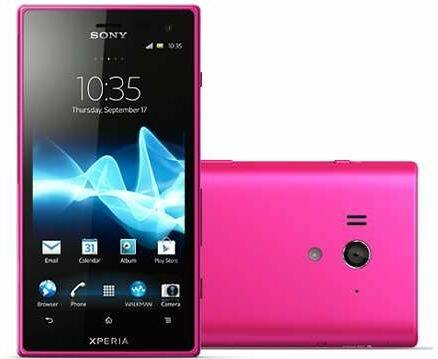 There are important information in the user manual such as about troubleshooting guide, using apps, resetting guide, update phone sofware, lock and protecting phone, factory data reset and more. You can download the Sony Xperia Acro S user manual here.